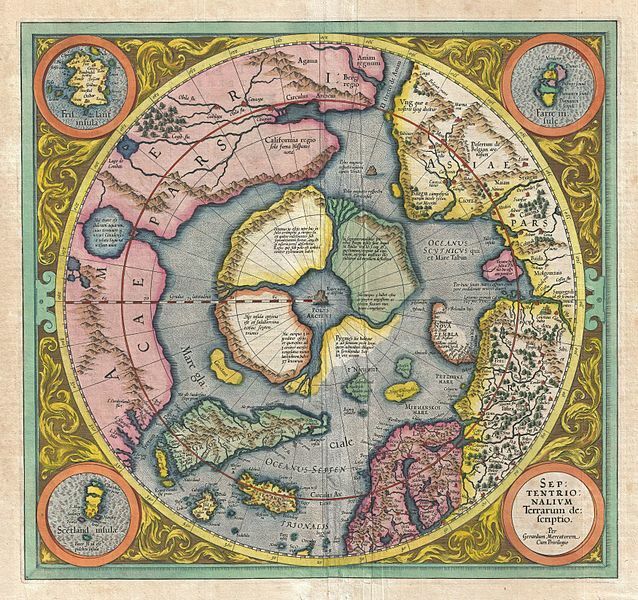 Gerard Mercator’s map of the North Pole, 1606. In the second of our Climate Week blogs, we look at the controversial issue of exploring the Arctic for oil and gas resources. 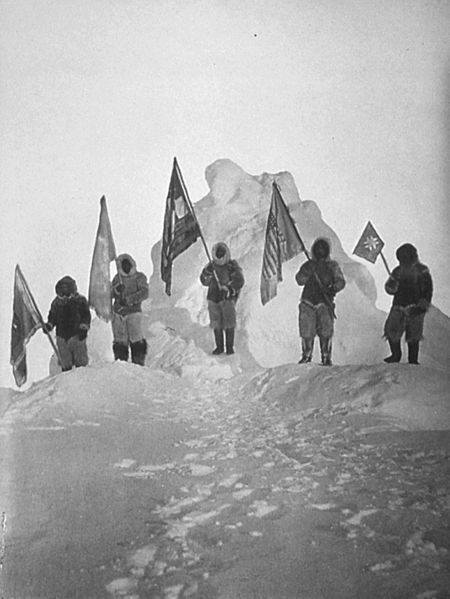 The Arctic has fascinated explorers for hundreds of years, from Rennaissance attempts to find a Northwest Passage, to the 20th century race for the North Pole. For the oil and gas industry, the area holds a particular thrall, as a potential source of huge amounts of fossil fuels. But should we exploit the Arctic for its oil and gas resources? Will it cause further damage to the climate, or buy time for research into alternative energy sources? 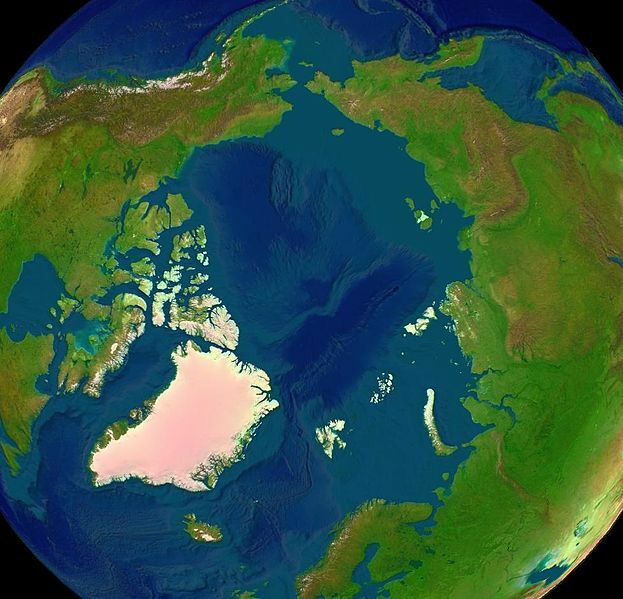 While no country owns the North Pole or surrounding ocean, Canada, Denmark (via Greenland), Iceland, Norway, Russia and the US lay claim to economic zones around their own coastlines, and will be the major beneficiaries of any exploration. There are also four million people living in the Arctic, who should surely also have their say. But should we be thinking about Arctic resources at all? The Arctic being one of them – but what about environmental concerns? Whatever happens, it seems inevitable that Arctic resources will be explored, and sooner rather than later. And the more ice melts, the easier it will be. There’s an irony to that which Professor Fraser acknowledges. Hear more from Al Fraser on oil and gas in the Arctic in our latest podcast. Tags: Arctic, climate change, energy, environment, geology, Ice, maps, technology. Bookmark the permalink. Lets hope that we can keep protecting the articles. What concerns me even more now is the Fracking of grounds which uses Chemicals that are not even regulated: we don’t know what damage it is causing.